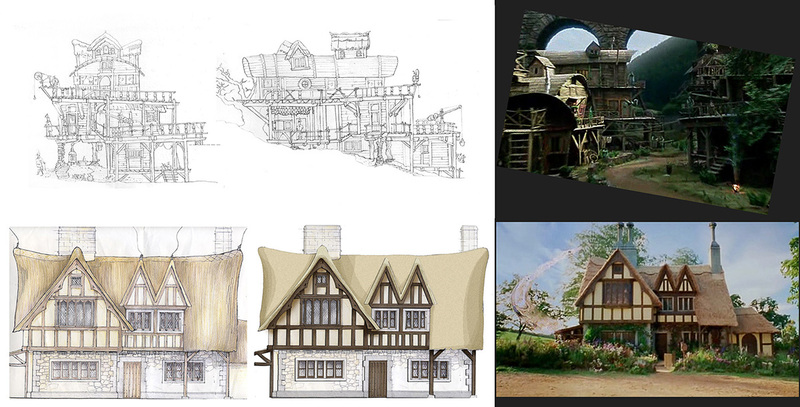 Concept illustration and design for one of Ella Enchanted’s, elf houses. 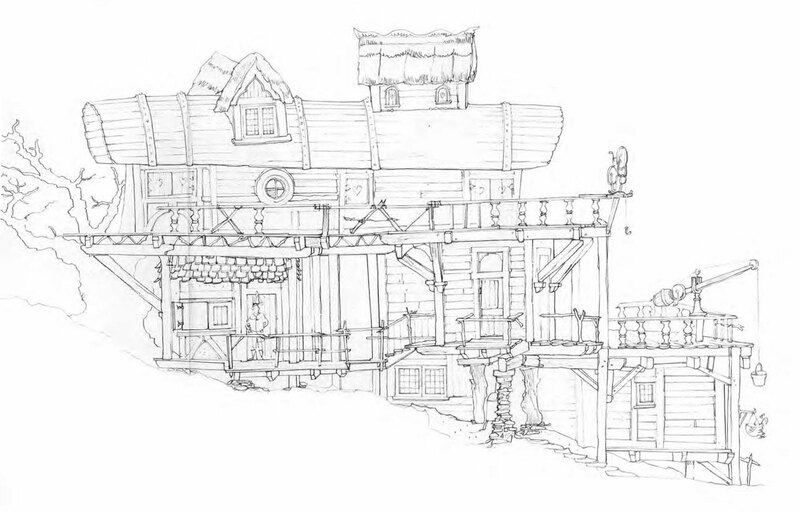 Realisation of the design used in the movie included in screenshot. 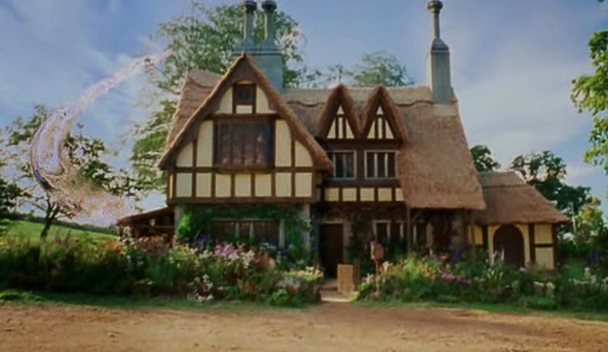 Both a physical house and a cgi model were used. 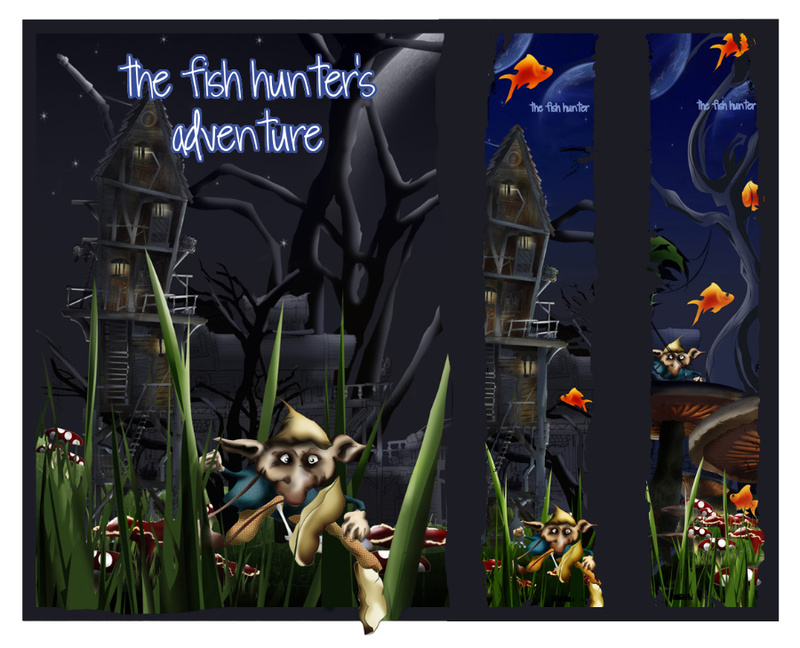 Style adaption for children’s’ exhibition illustration and graphic story The Fish Hunter. 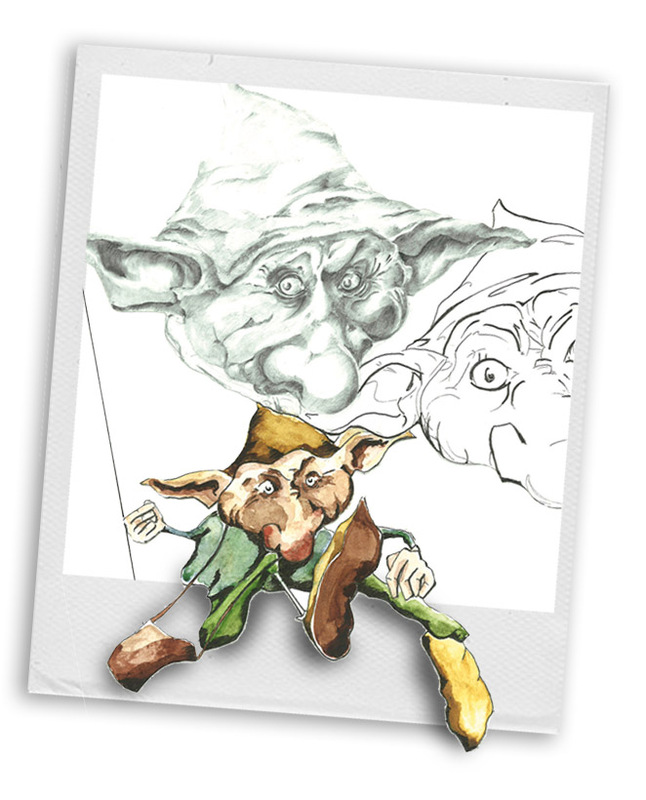 The Fish Hunter is a speedy and determined Gnome who hunts at night for goldfish in the forest. 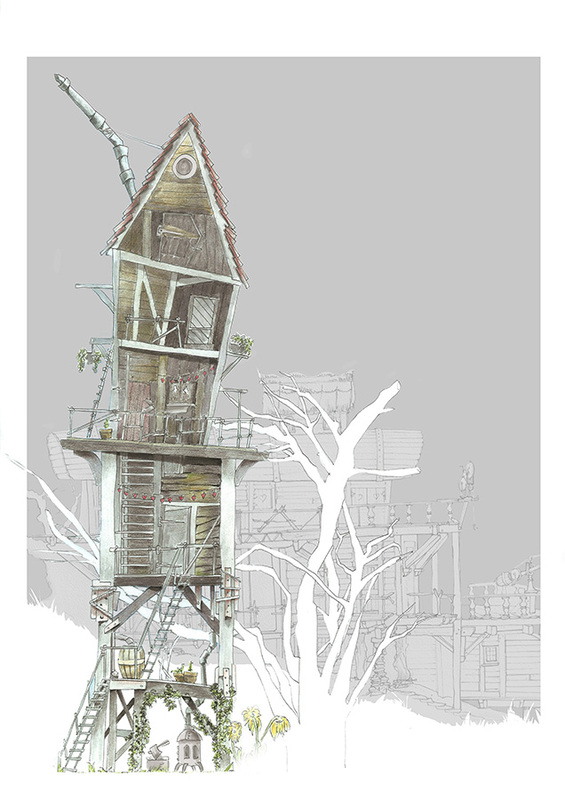 He lives alone in a high standing shack in a small village. He likes toadstools and jigs. The Fish Hunter formed part of a group exhibition of childrens’ illustration.